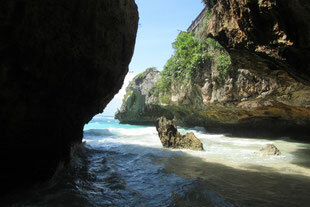 And welcome to our Bali Surya Tours Website! 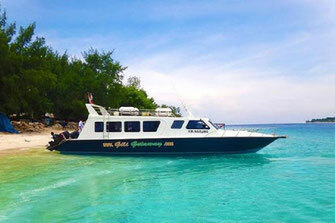 for private day tours and multiday packages to explore northern Bali, the Gili Islands, and eastern Java. 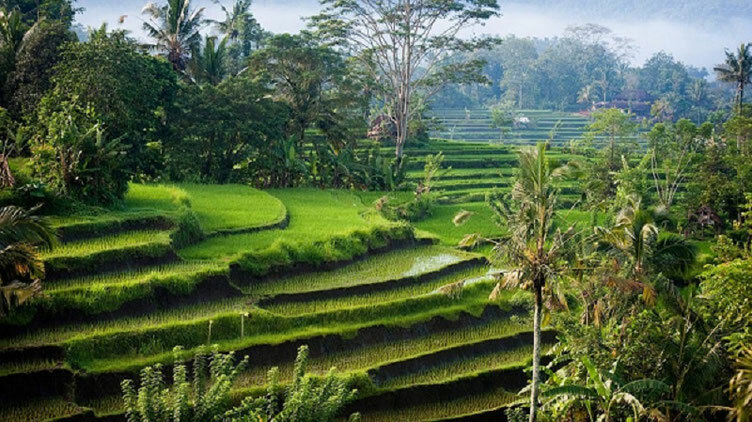 Discover the authentic Bali at the tranquil north, away from the bubbly and touristy spots of the south. As native Balinese, we are more than happy to create and guide your individual tour and make your stay with us a wonderful and exceptional experience. 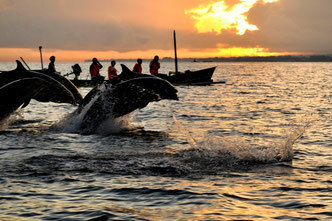 Experience a day rich in variety of Balinese tradition, culture, and breathtaking landscape. 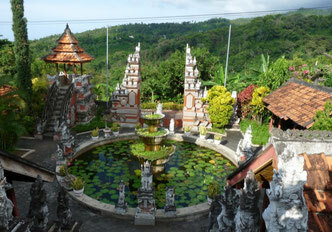 Explore all hot spots in tranquil northern Bali within 3 days on your individual tour. Lern more about water activities around Lovina like dolphin tours, snorkeling, diving, fishing. 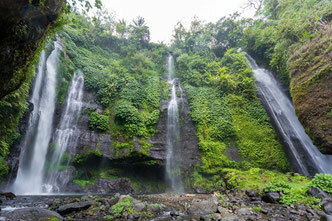 We reveal the beauty of Bali's north on one of our guided trekking tours. 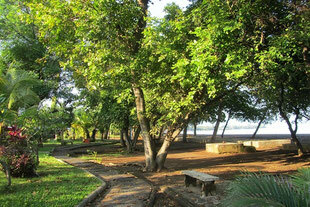 We provide useful information about travelling Bali and Lovina in particular.